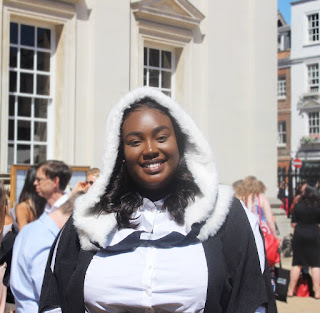 A Plus sized lady in the UK, Courtney Daniella, has shared her story of going against all odds to see herself graduate from University. According to Courtney, she attempted suicide three years ago after she failed to gain admission into a University. 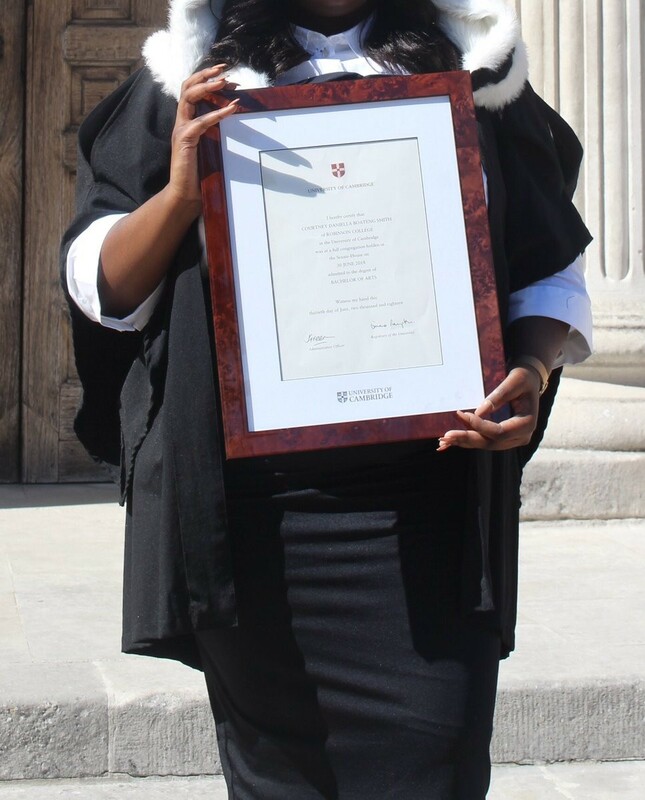 She recently graduated from the University of Cambridge and she shared beautiful photos from her graduation. ''February 2015 I tried to take my own life. 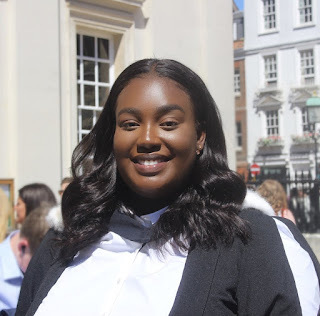 I thought I had thrown away all my chances of getting A*AA, getting into any university, and even living. But God made a way. 3 years later, this North London Estate girl is a Graduate of the University of Cambridge. Next stop the World''.